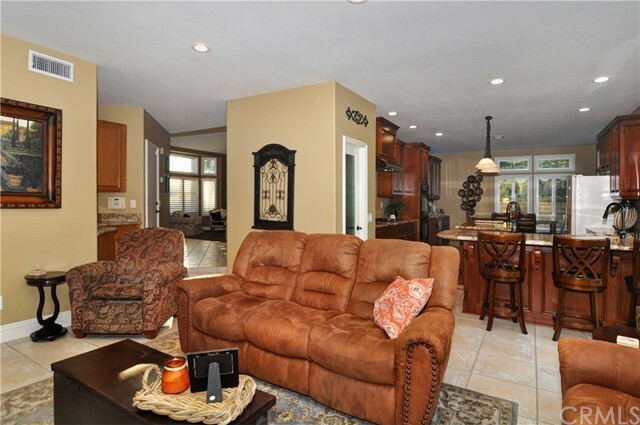 Short sale has been approved!! 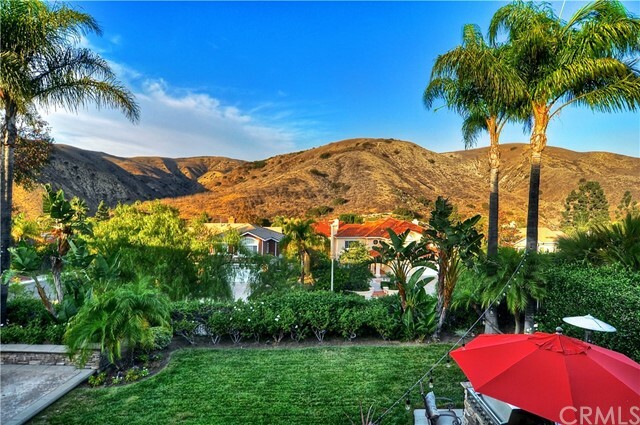 Awesome opportunity to own in this beautiful community! 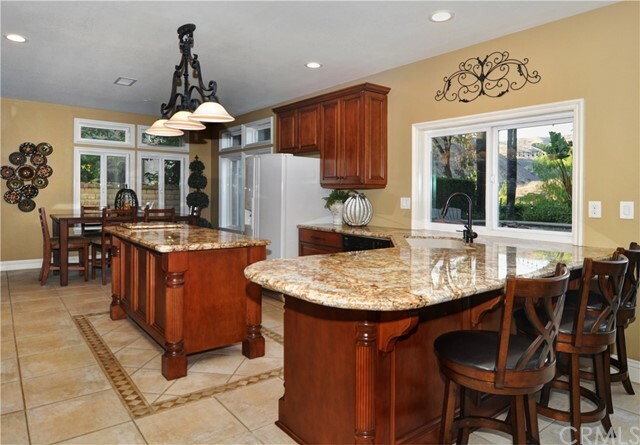 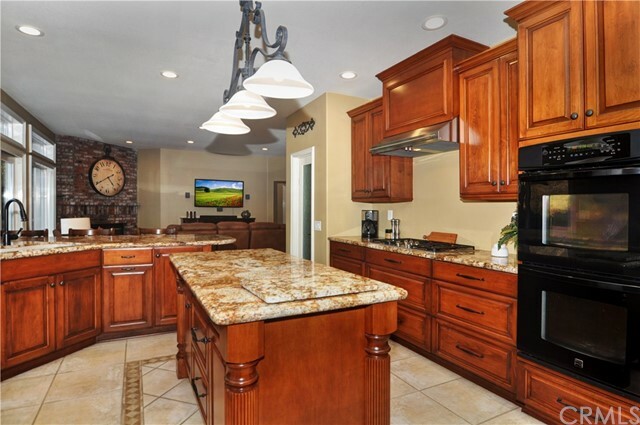 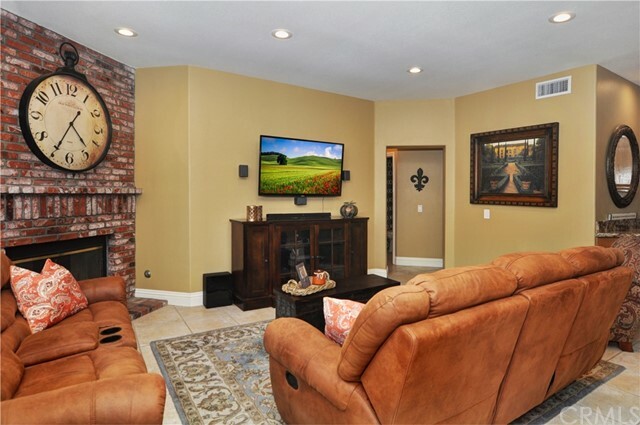 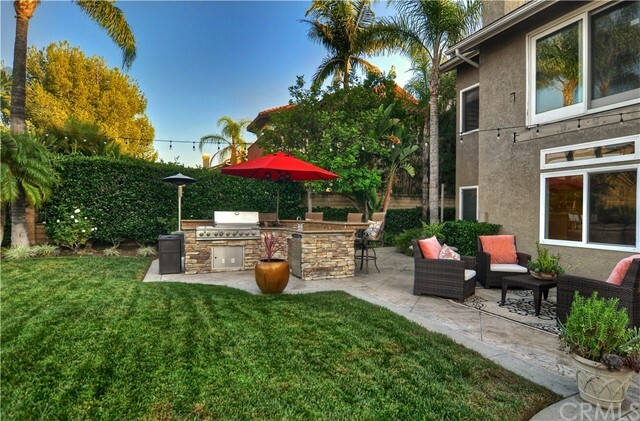 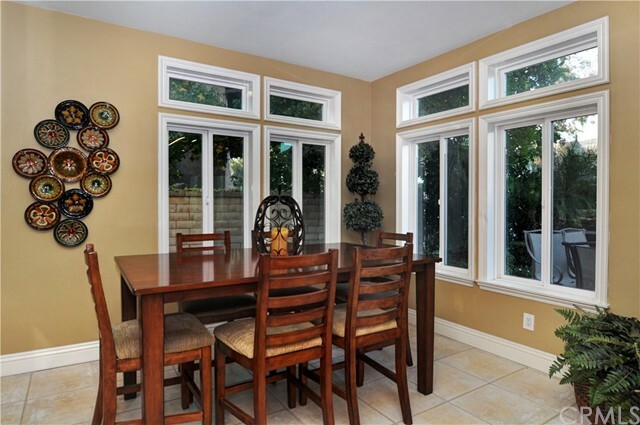 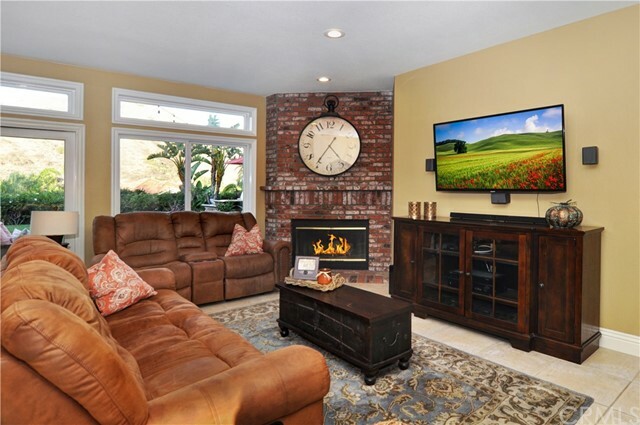 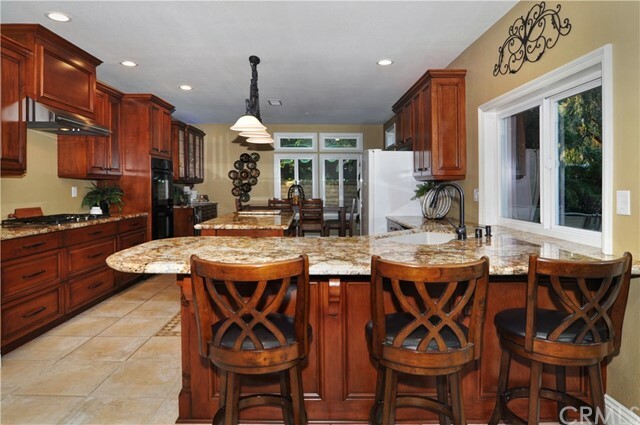 Fabulous home on the east end of Yorba Linda with true pride in ownership! 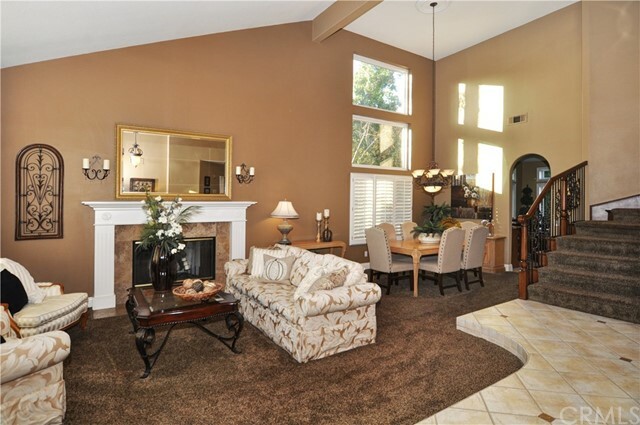 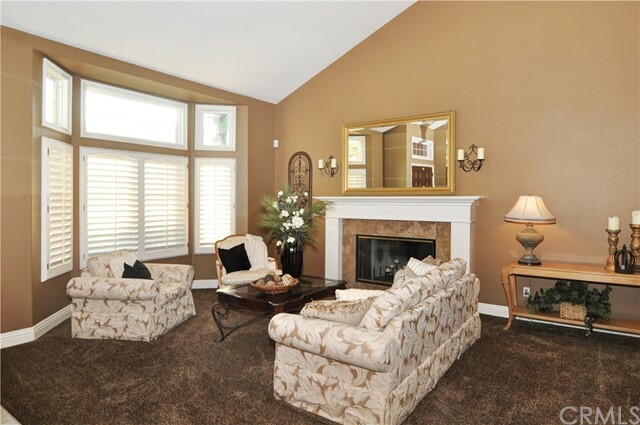 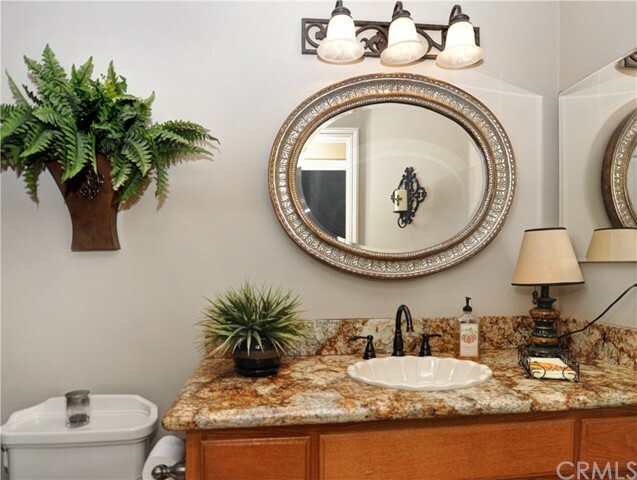 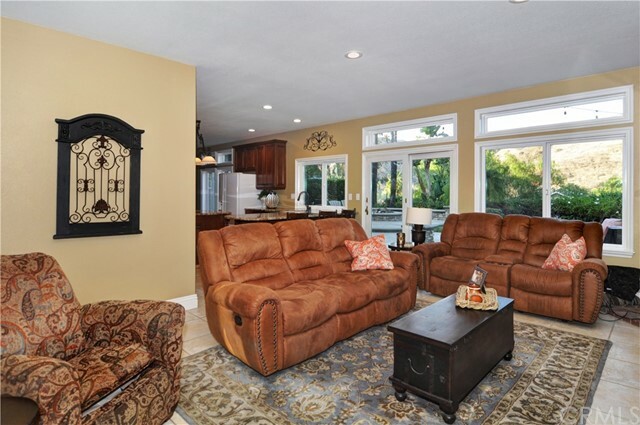 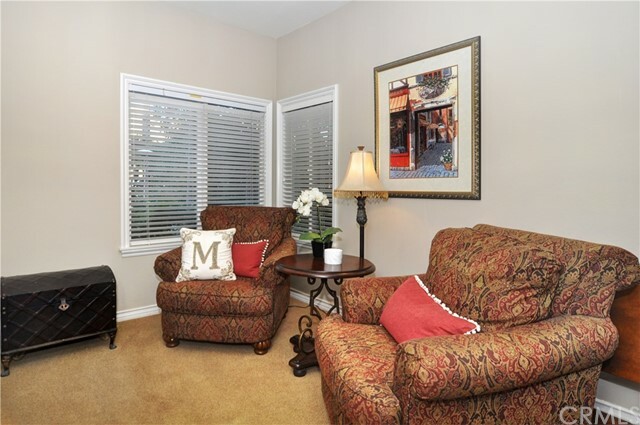 Home features elegant entry, spacious living and dining rooms- perfect for entertaining. 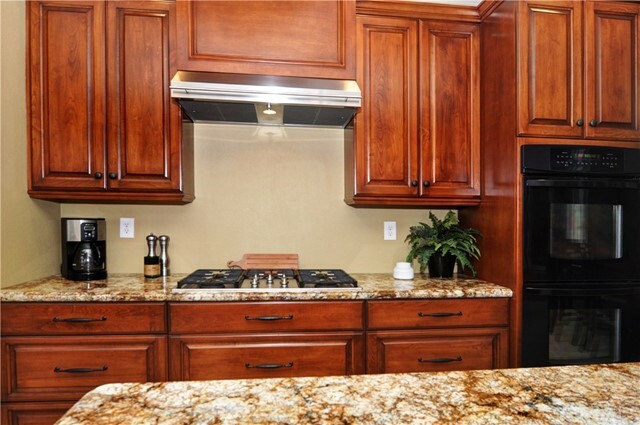 The gourmet kitchen has been remodeled with new cabinetry, rich granite, newer appliances and lighting. 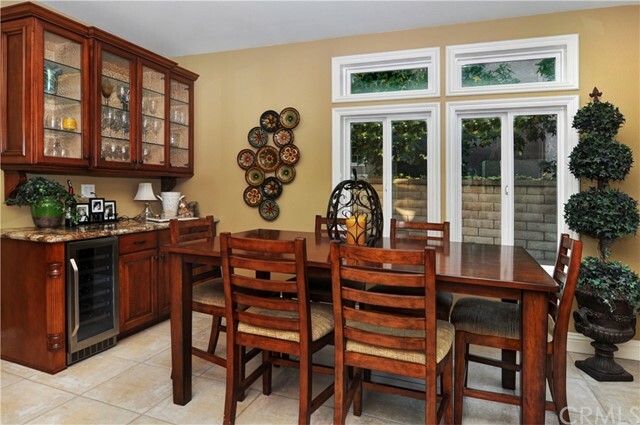 The breakfast room and family room is ideal for every day living while offering beautiful views of the grounds. 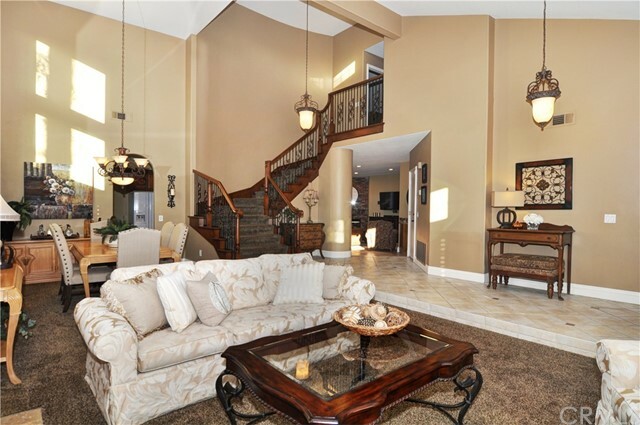 Five bedrooms, (one is on the main level and four on the upper level) and three full baths makes sure there is room for everyone. 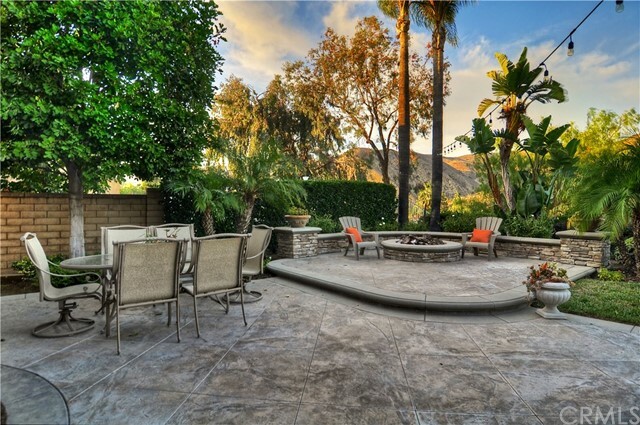 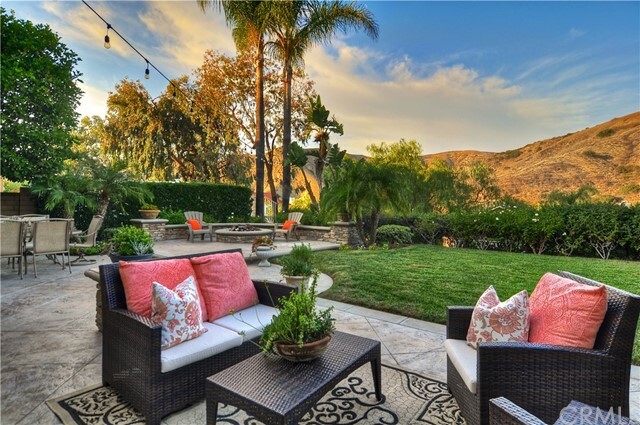 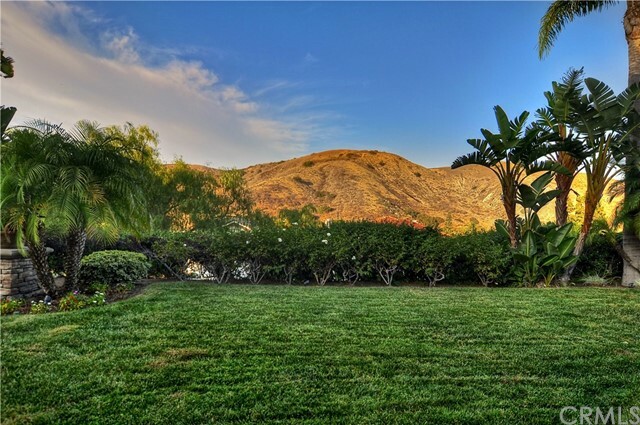 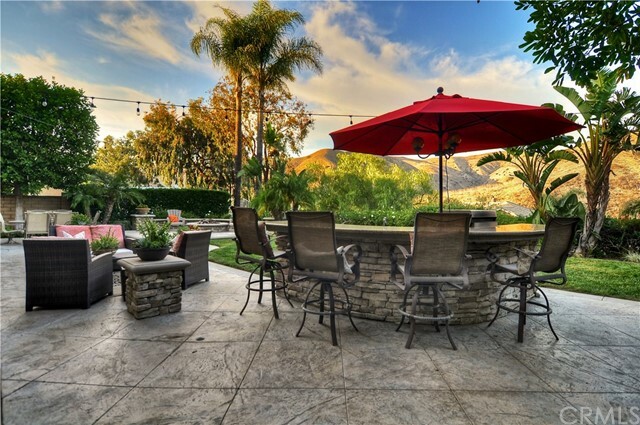 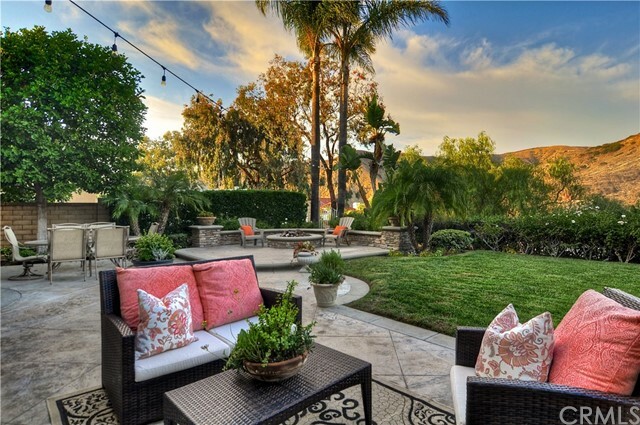 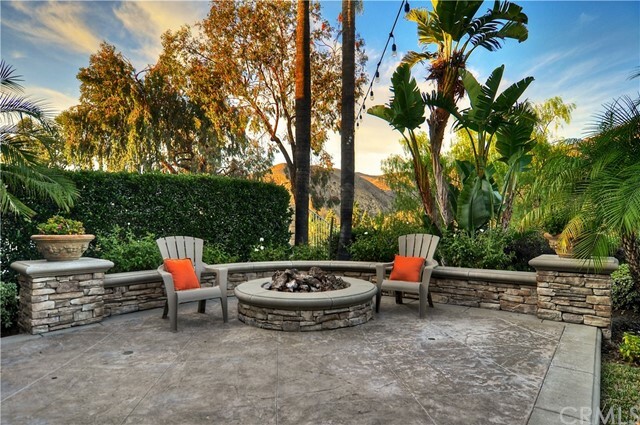 The grounds are expansive with over 10,000 share feet offering private patio, barbecue island and views of the surrounding hills. 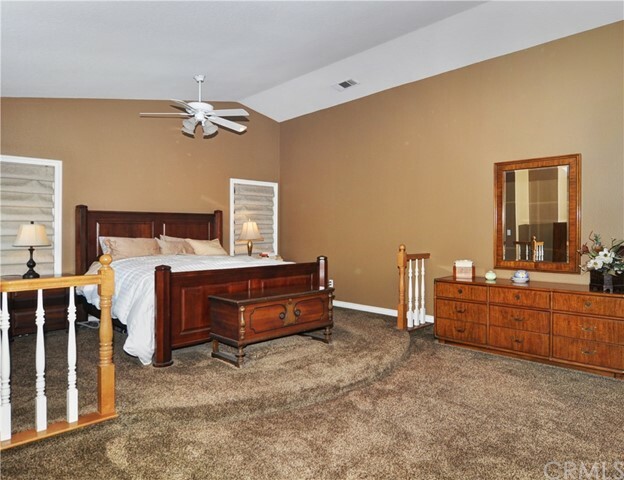 There is a three car garage with additional storage, wide driveway and possible RV access. 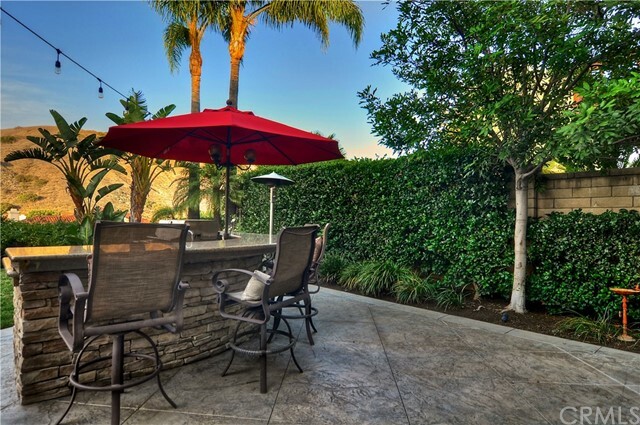 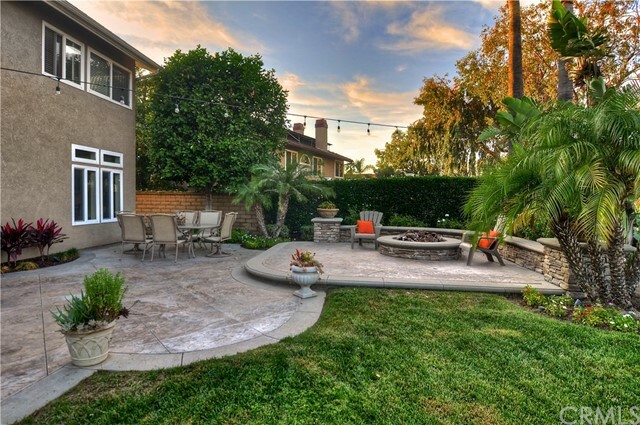 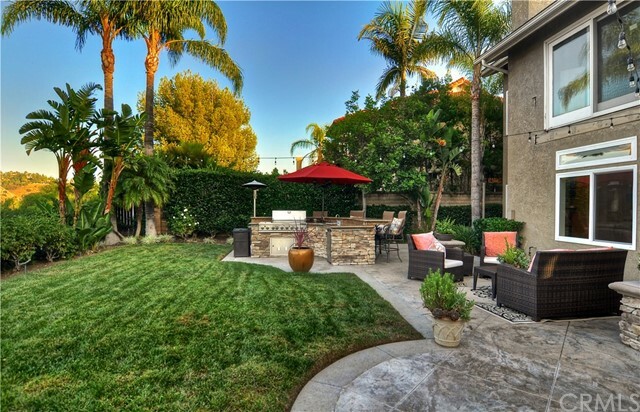 Excellent school district with Bryant Ranch, Travis Ranch and the much sought after Yorba Linda High School.